The Waldrapp ibis, also known as the northern bald ibis, is one of the most critically endangered birds in the world. The Waldrapp ibis used to be found across northern Africa and into the Middle East and Central Europe. Its population has now been reduced, however, to about 500 birds living in two small areas in Morocco. The only other sub-population to have survived into the 21stcentury – one that existed in Syria – appears to have died out. Waldrapp ibises are gregarious and social birds that gather in large flocks to forage and in colonies to breed. They prefer areas with sparse vegetation and can be found during the non-breeding season in mountain meadows, semi-arid ground, and high plateaus.  They use their long, curved beaks to peck on the ground and to probe in cracks and fissures for food. Long-legged and about the size of a raven, these birds are omnivores that go after a wide variety of animal prey, including insects, arachnids, scorpions, earthworms, snails, fish, amphibians, lizards, snakes, small rodents, and small birds, alive or dead. They also feed on vegetation such as berries, shoots, duckweed, and the rhizomes of aquatic plants. The Waldrapp ibis resembles a cross between a turkey vulture and a Hadada Ibis (another species that can be seen at The Maryland Zoo). Its head and neck, both reddish in color, are bare and encircled by long, glossy feathers. This species has been in decline for several centuries for reasons that are not entirely clear. In Morocco, its decline has been accelerated by illegal building and disturbance near breeding cliffs as well as farming practices that have disrupted feeding areas. However, the population in Morocco at present is considered stable, and the number of chicks hatched in recent years is on the rise. Between February and May, Waldrapp ibises gather in colonies of 40 or more birds to breed. They build their nests in remote rocky areas, cliffs, and escarpments. When the species was more plentiful, these ibises were also known to nest in castles, ruins, and walls, even in urban areas. Their nests are platform-style, made up of loose collections of sticks lined with grass. Females lay clutches of 2-4 eggs. With their historical range dramatically reduced and with only one sub-population still surviving, Waldrapp ibises are listed as critically endangered by the IUCN, the world’s leading conservation organization. However, the population in Morocco is currently considered stable, which is a good sign. In 2006, an international species action plan for Waldrapp ibis was published that promotes captive breeding efforts in many countries, including the U.S. 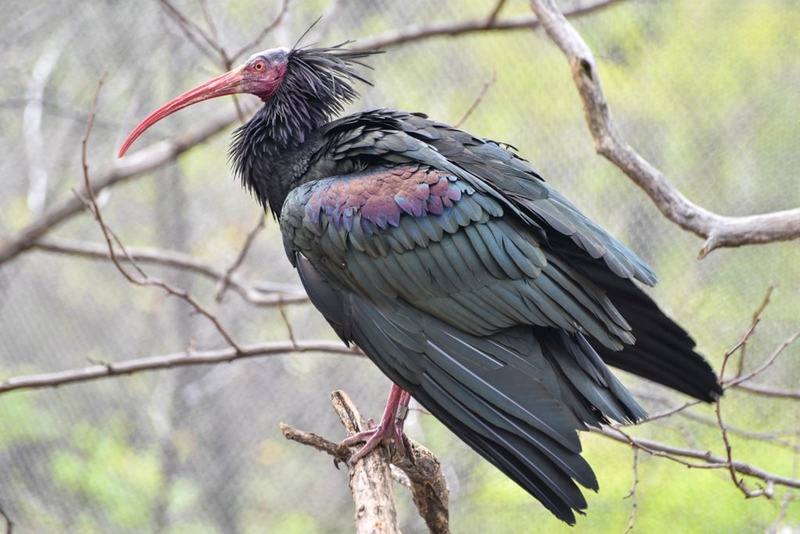 The Maryland Zoo participates in the AZA’s Species Survival Program for Waldrapp ibis, serving as a holding facility for males until they can be paired for breeding with females at other AZA institutions.